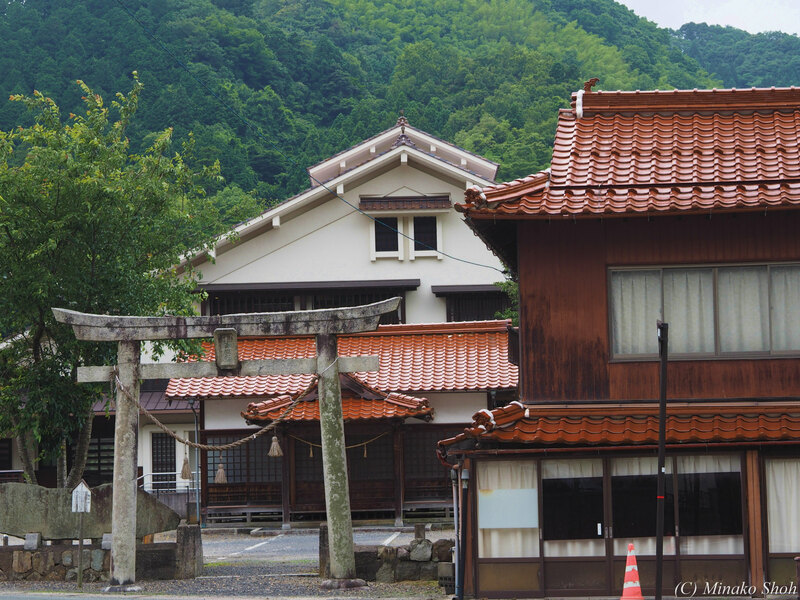 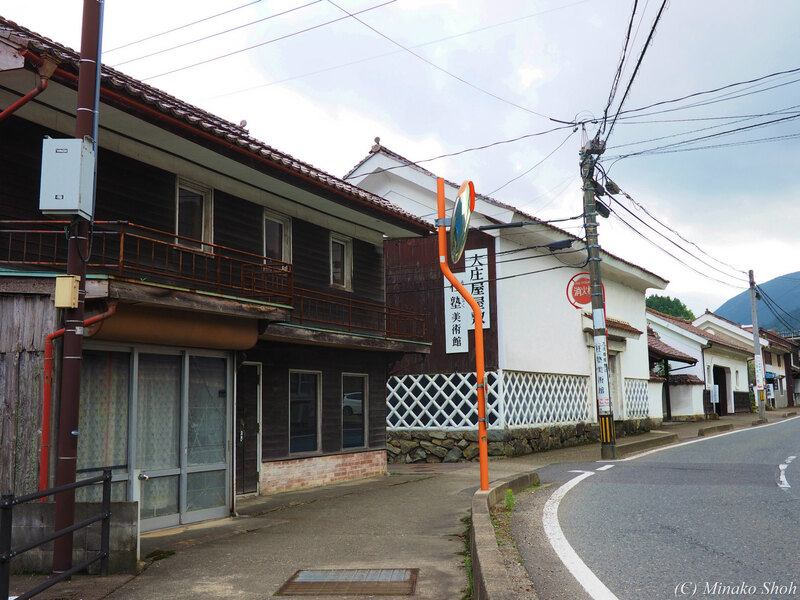 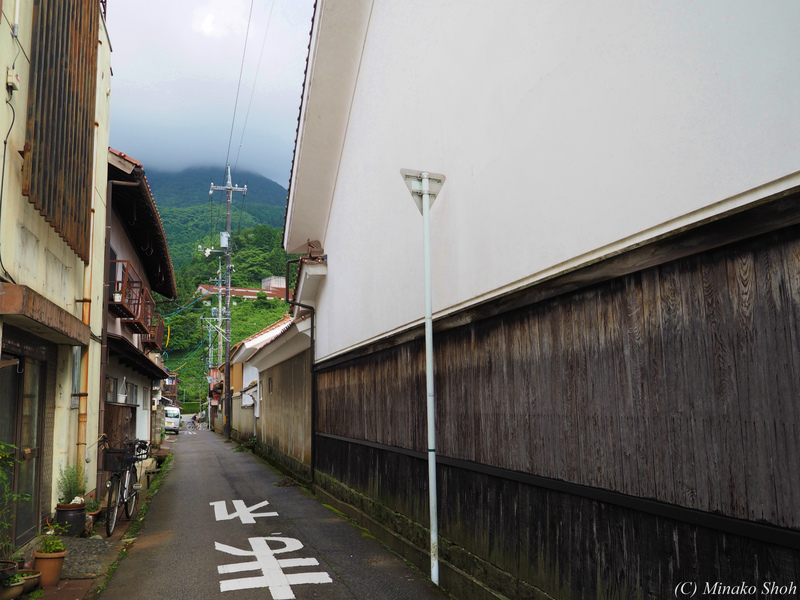 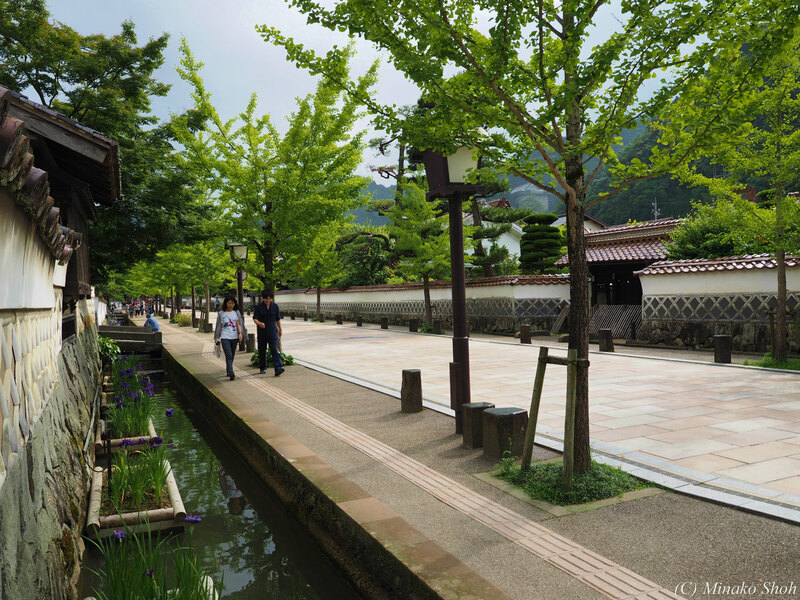 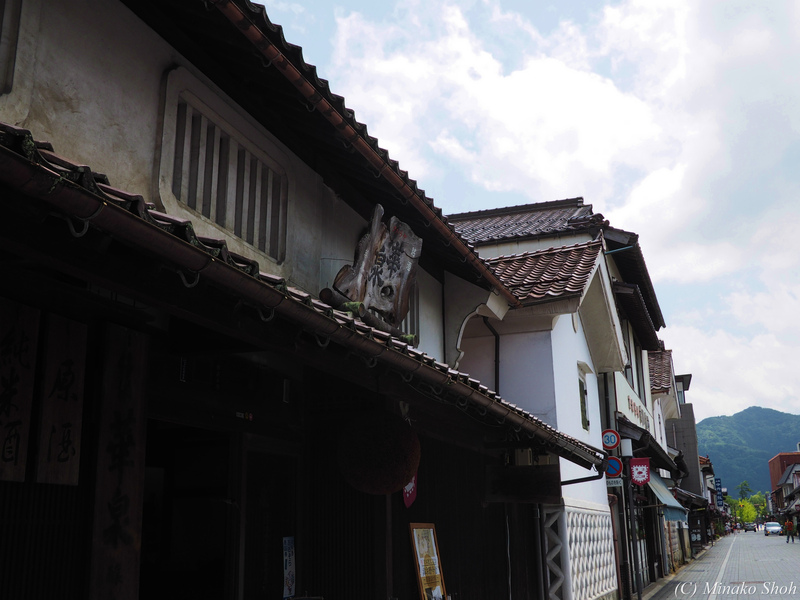 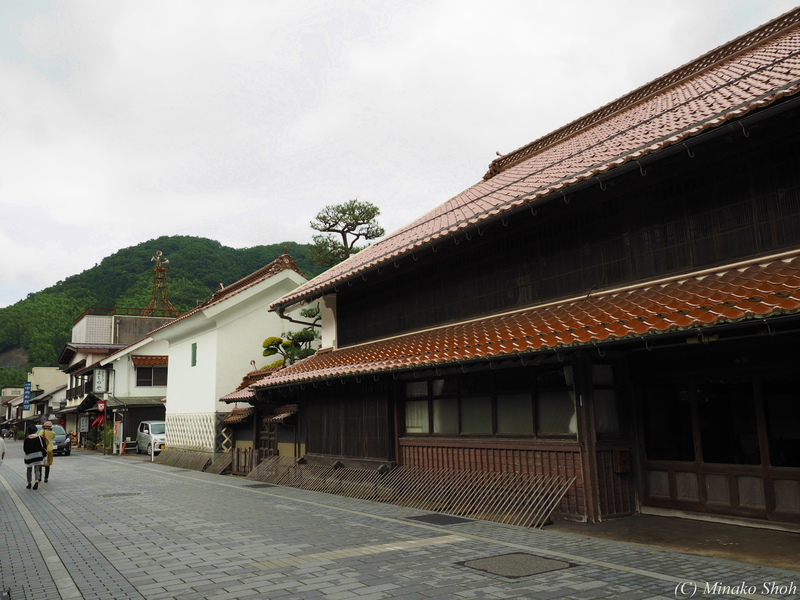 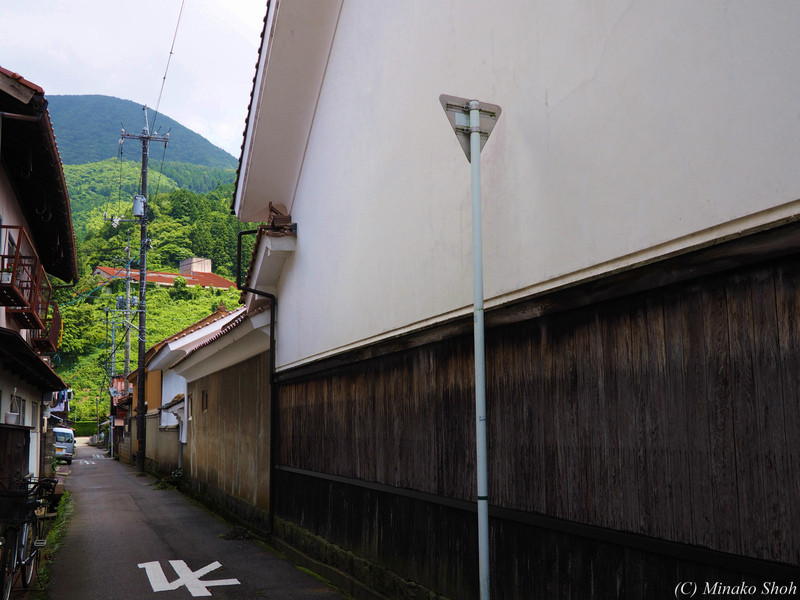 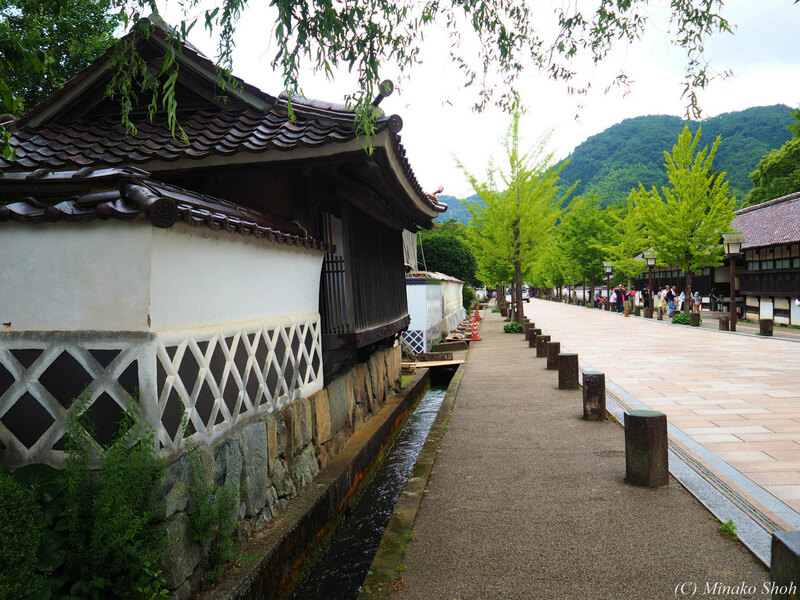 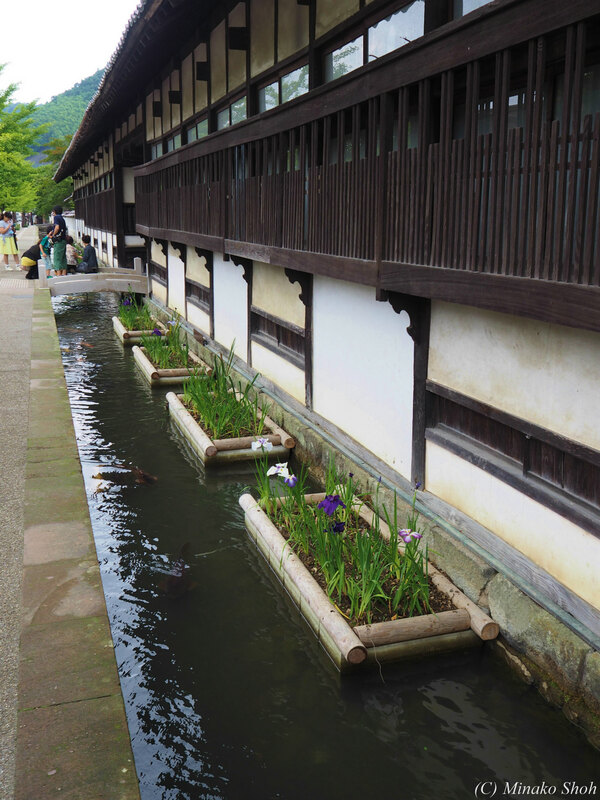 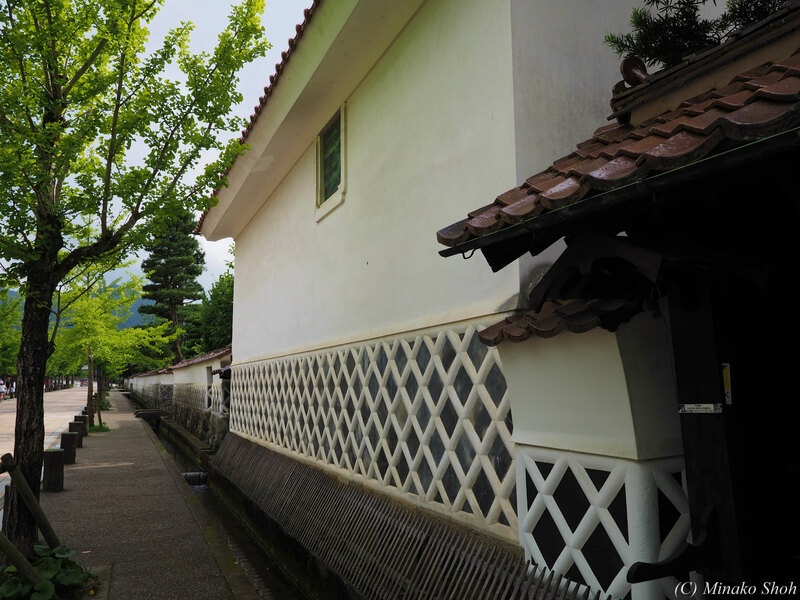 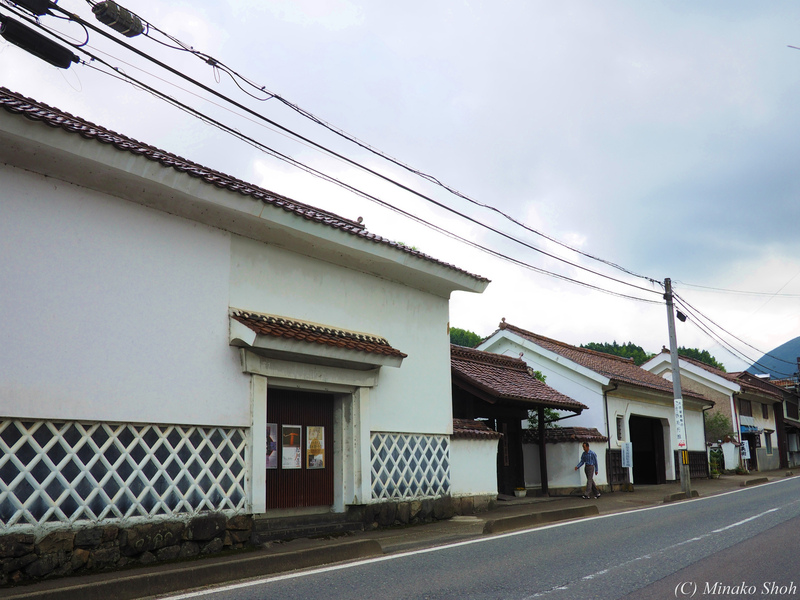 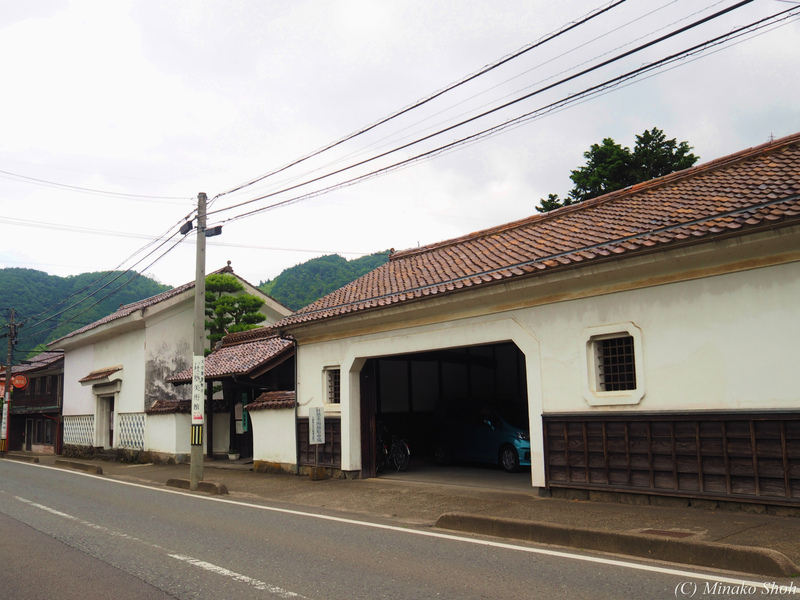 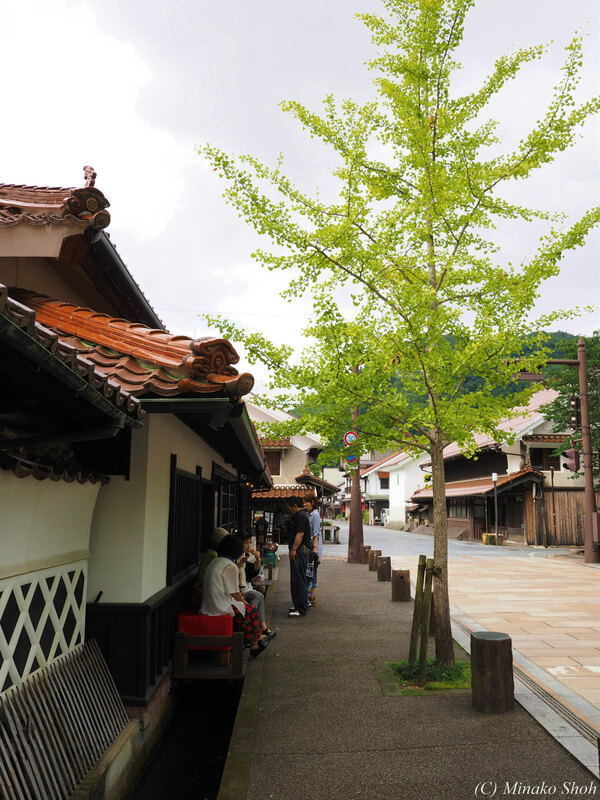 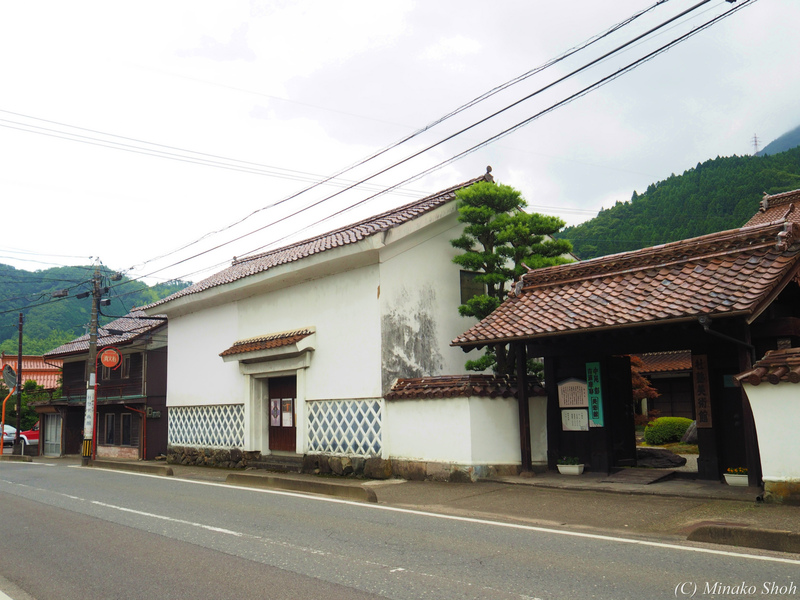 Posted byまちなみ逍遙/Wandering the Wonderful Streets	 19/12/2015 31/05/2016 Leave a comment on 山陰の小京都，津和野 / Tsuwano is called “Little Kyoto”. 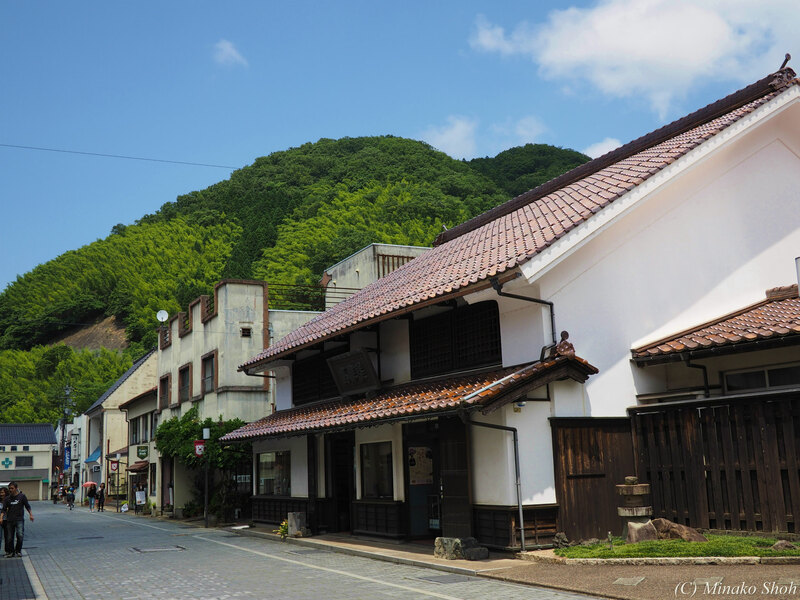 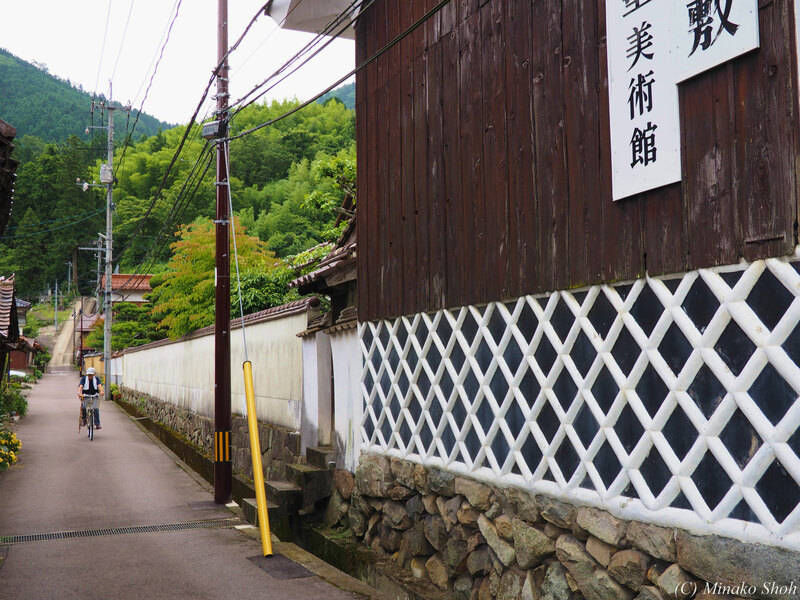 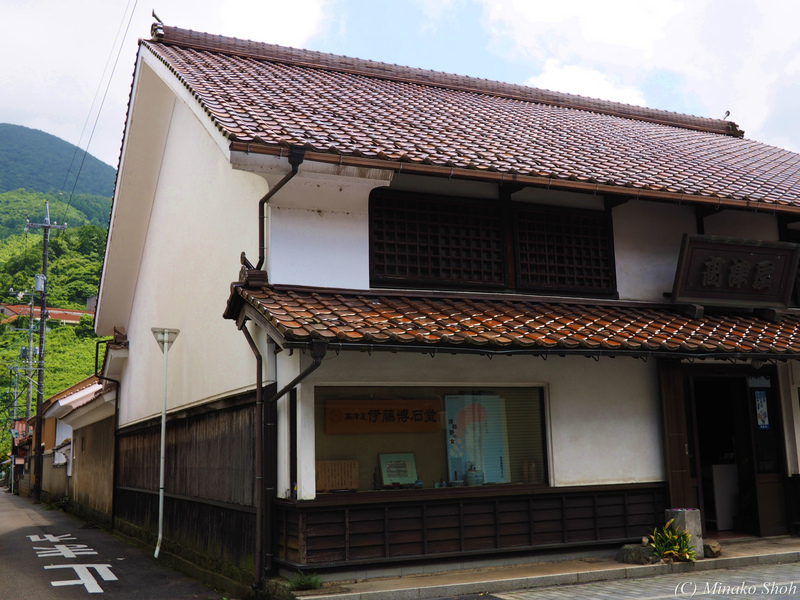 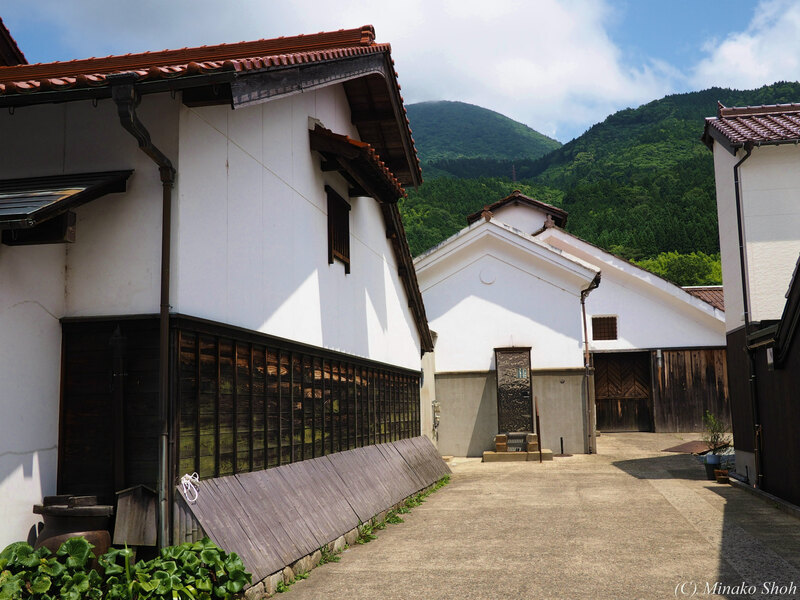 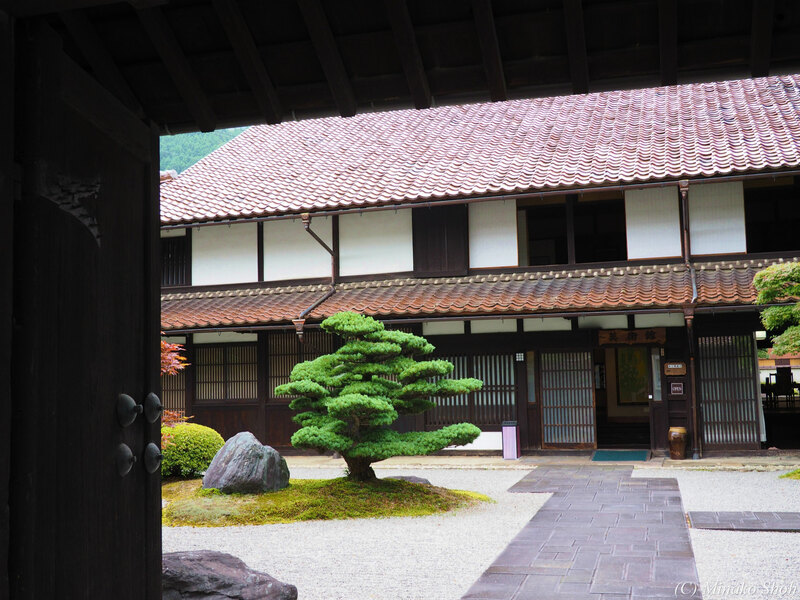 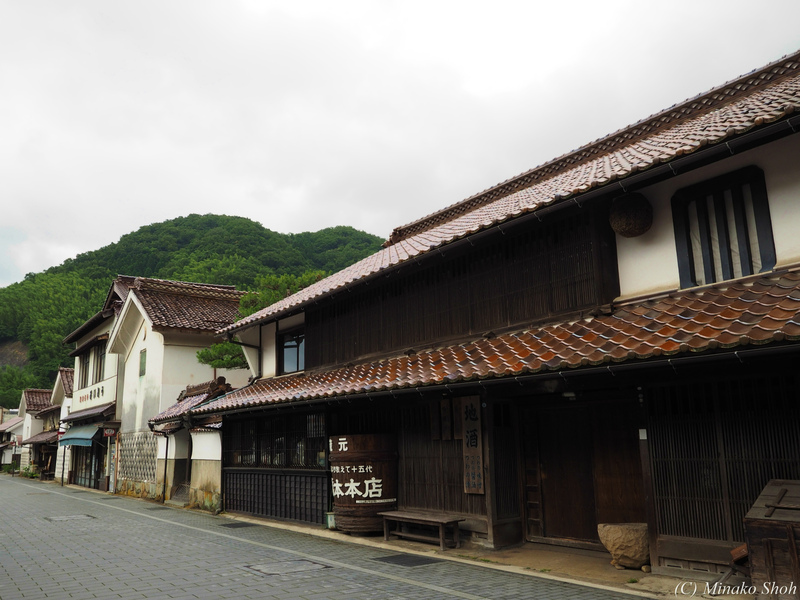 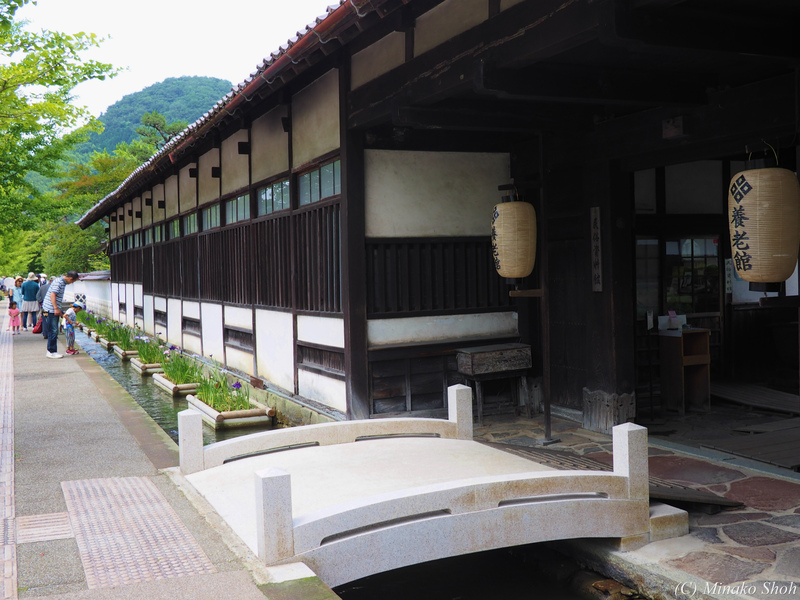 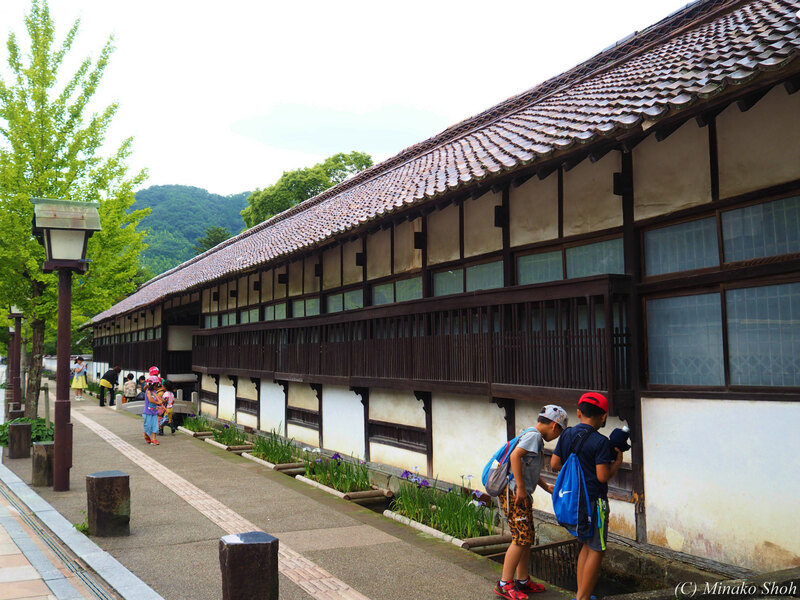 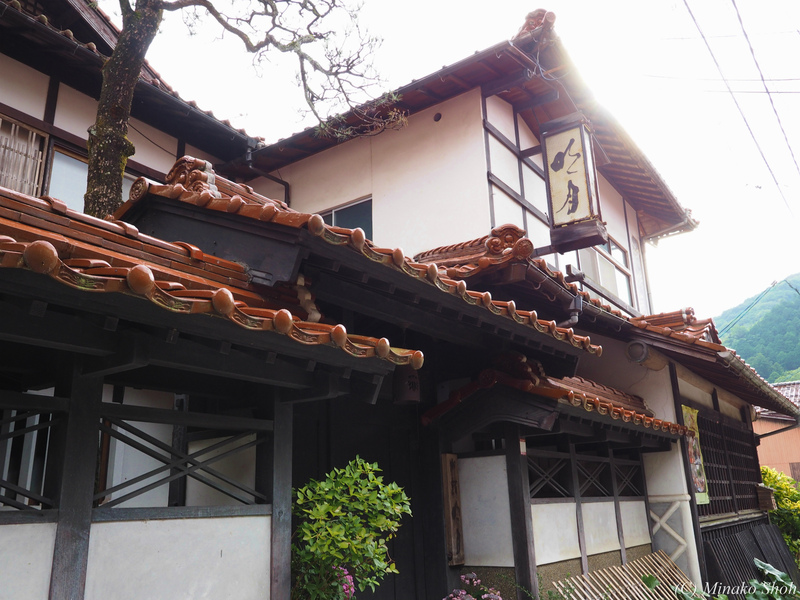 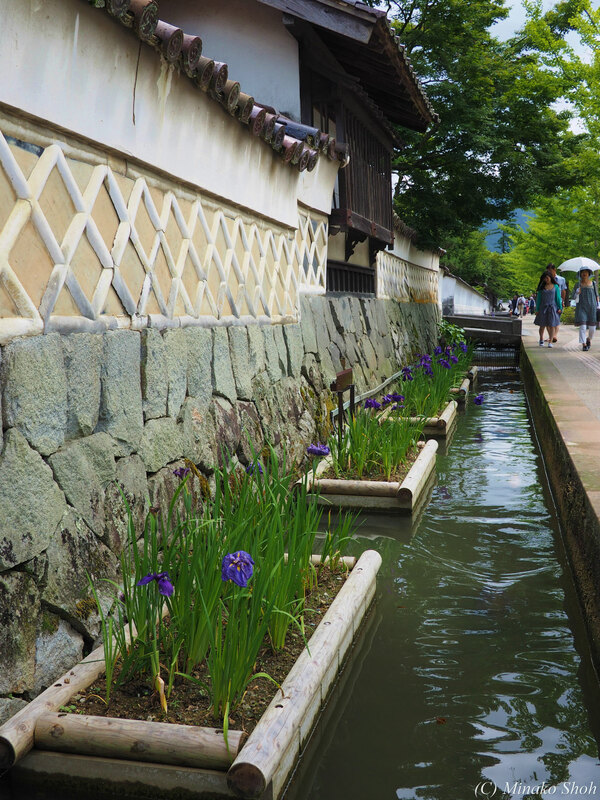 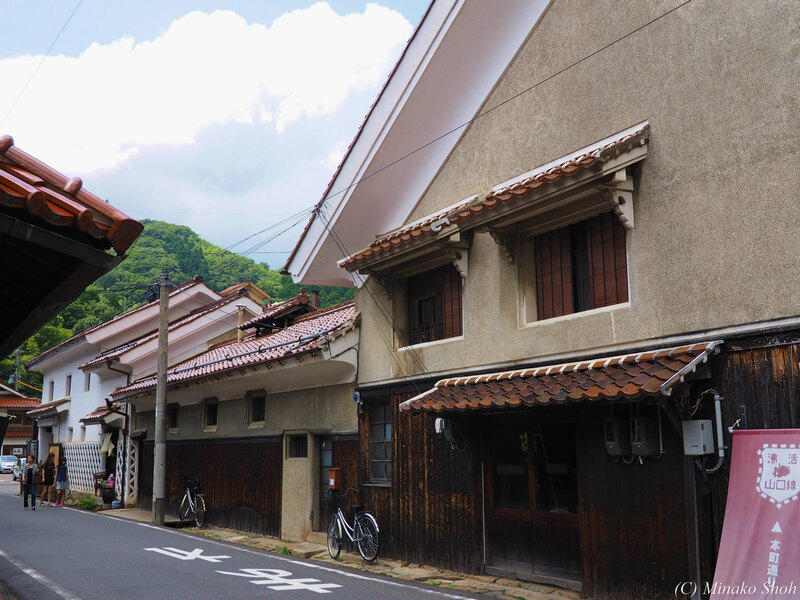 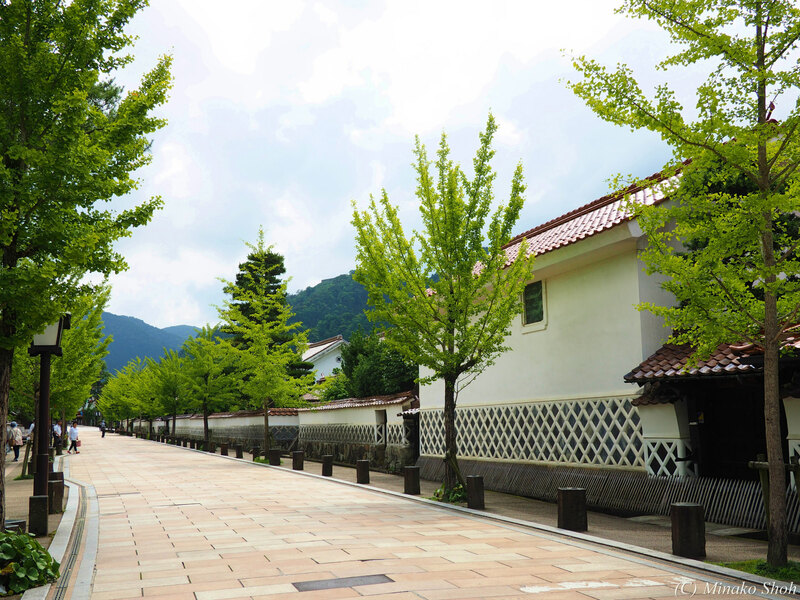 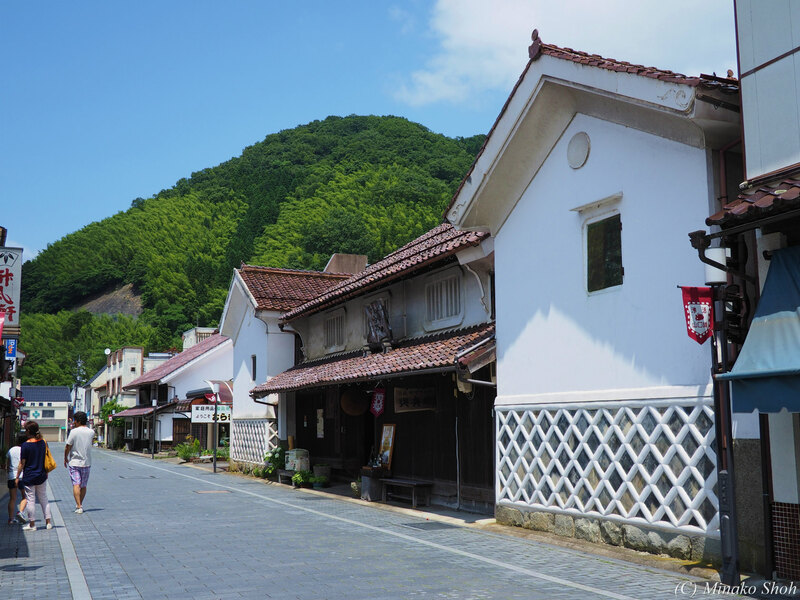 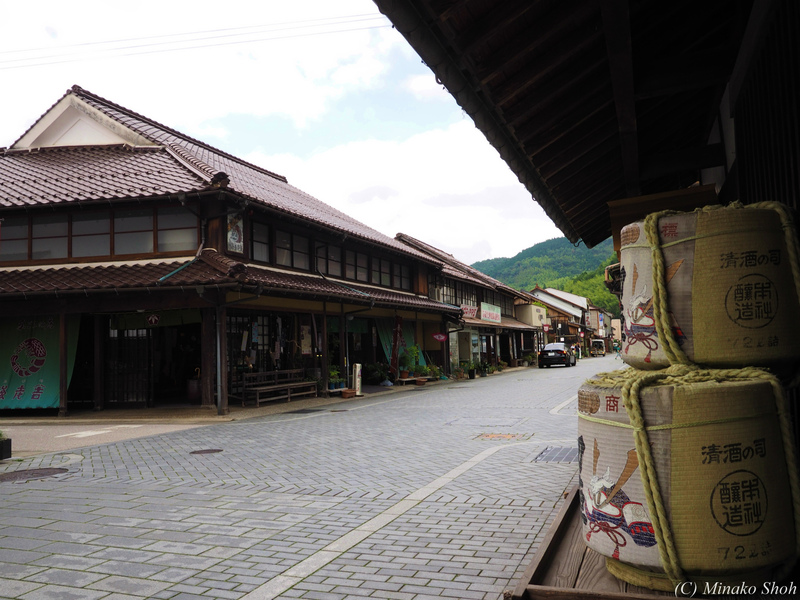 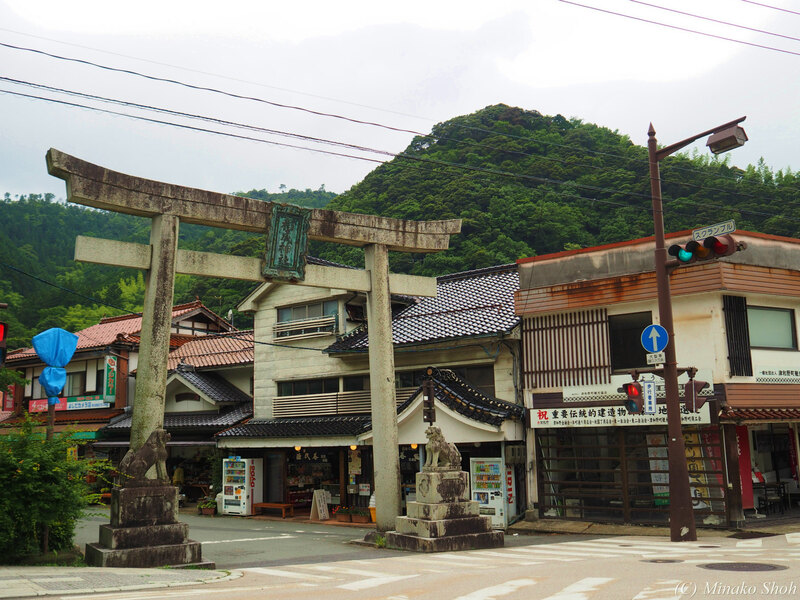 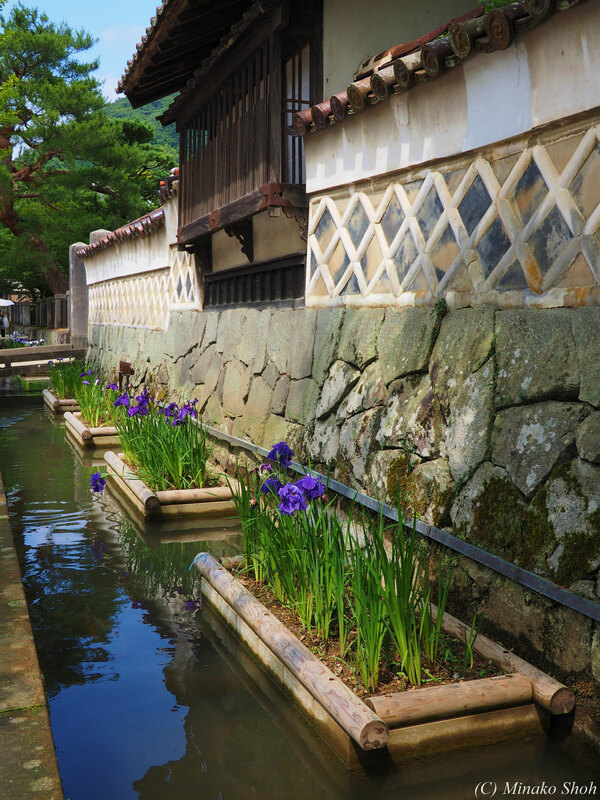 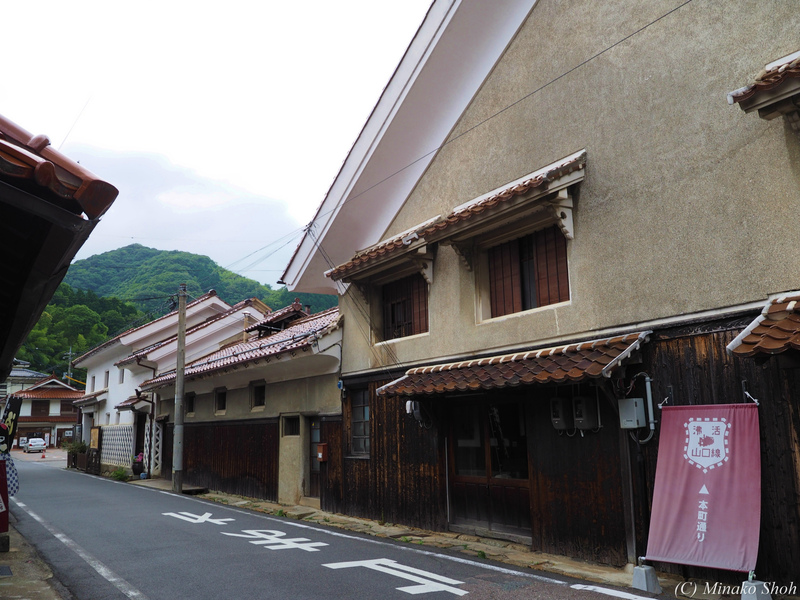 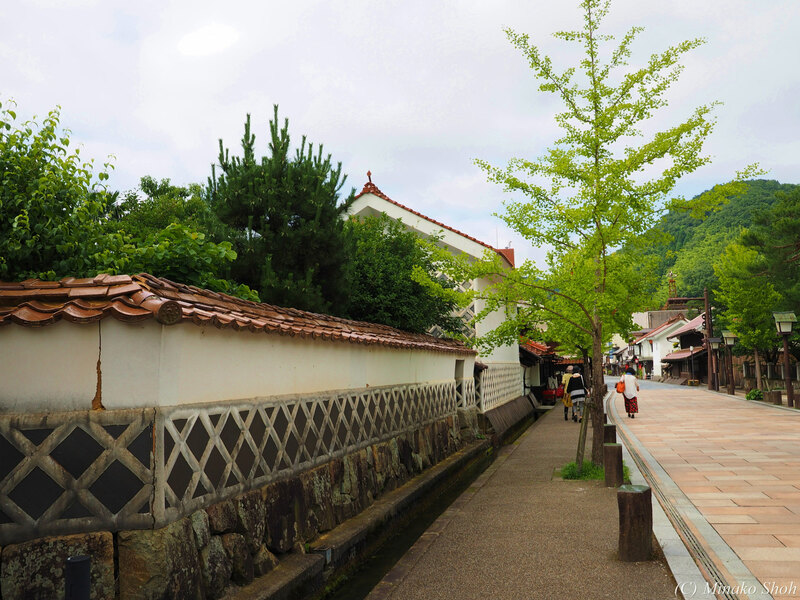 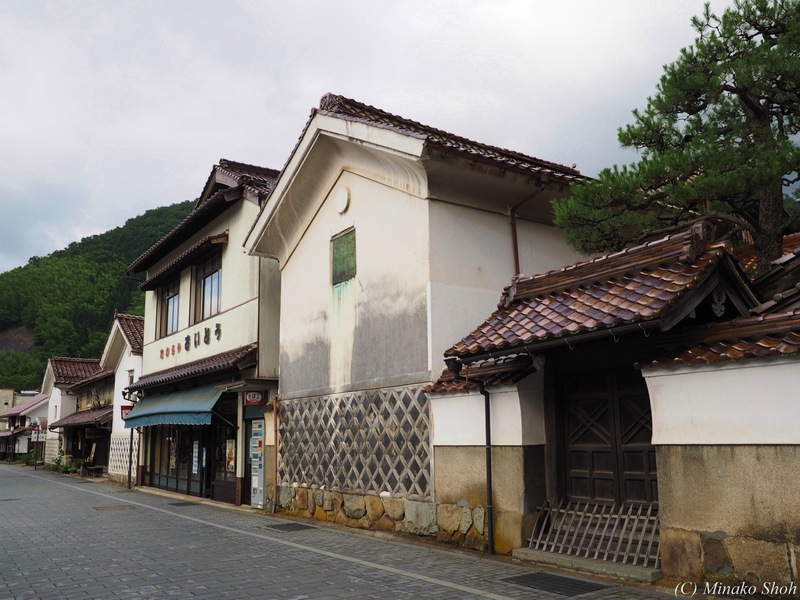 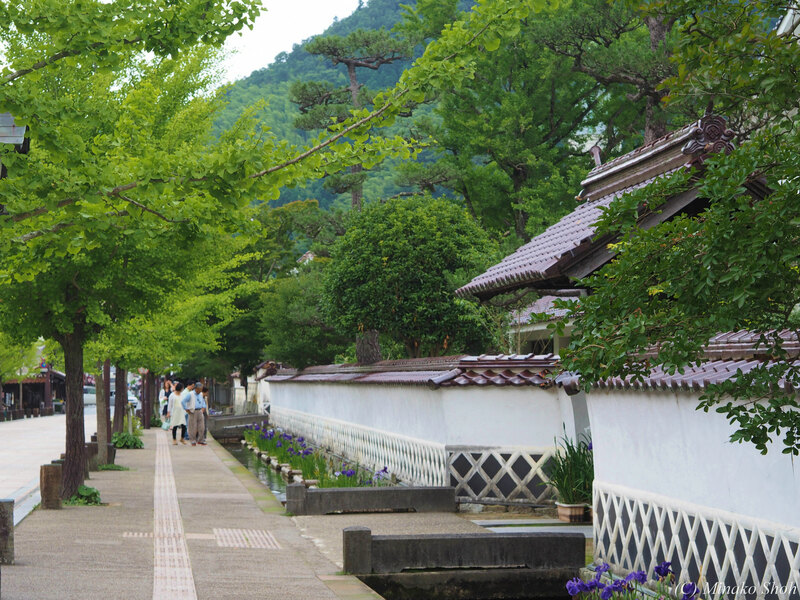 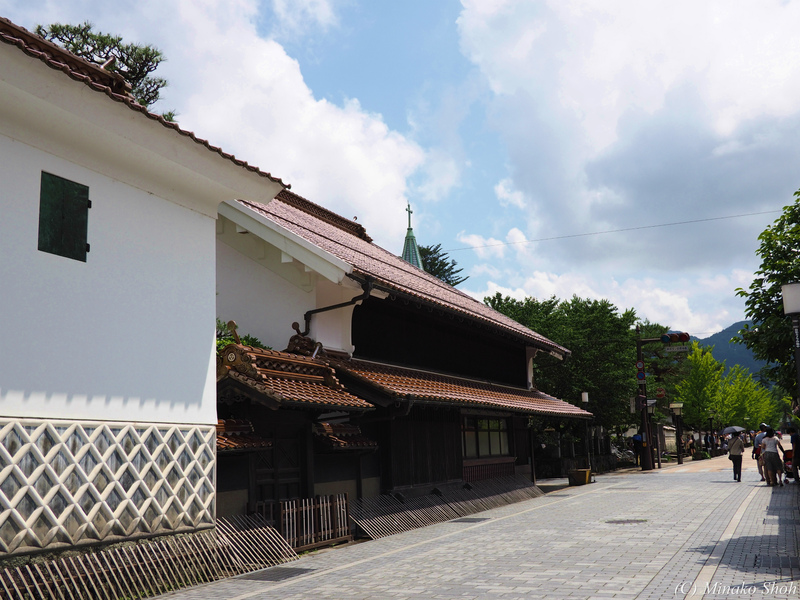 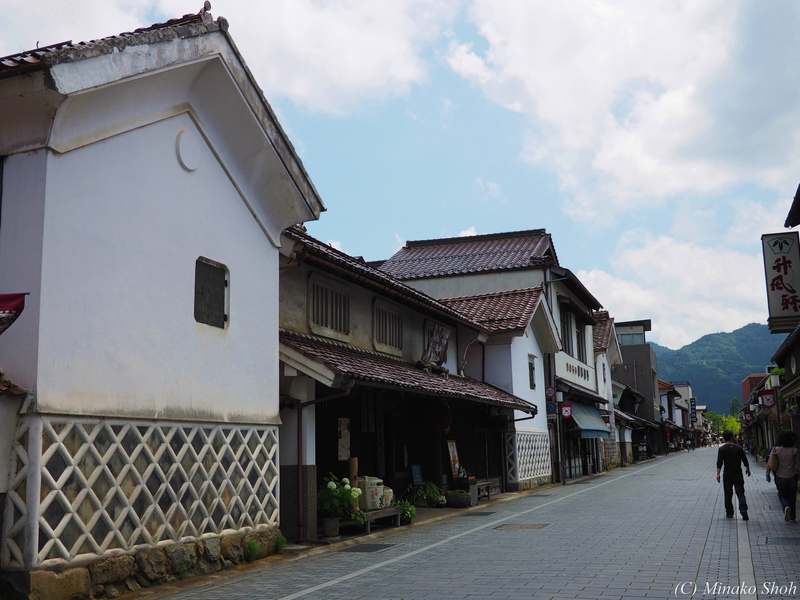 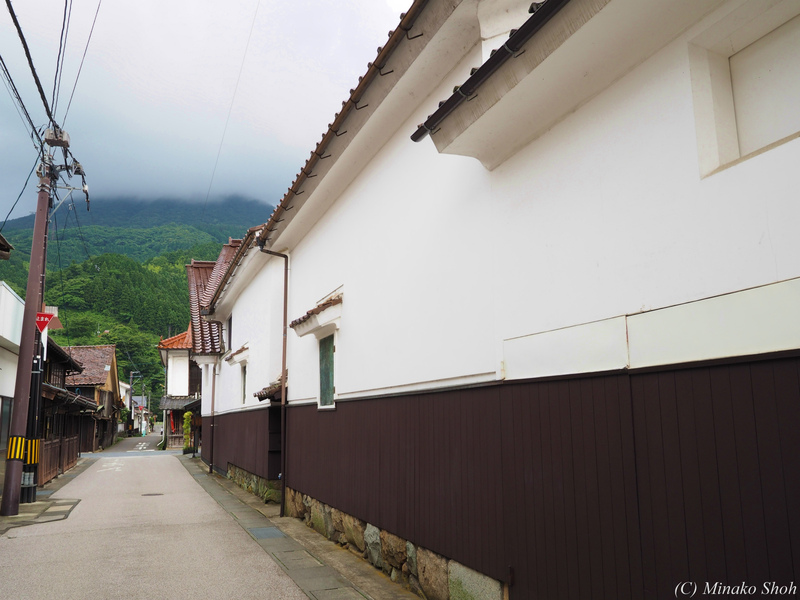 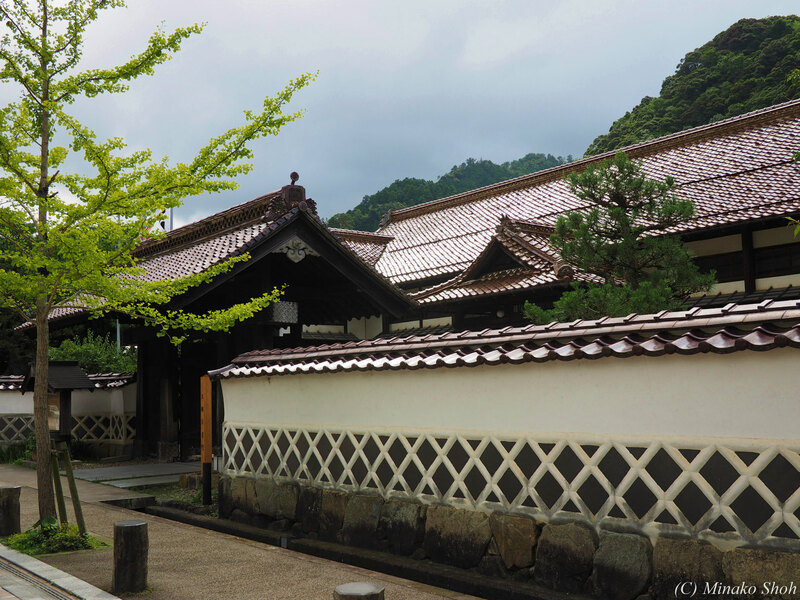 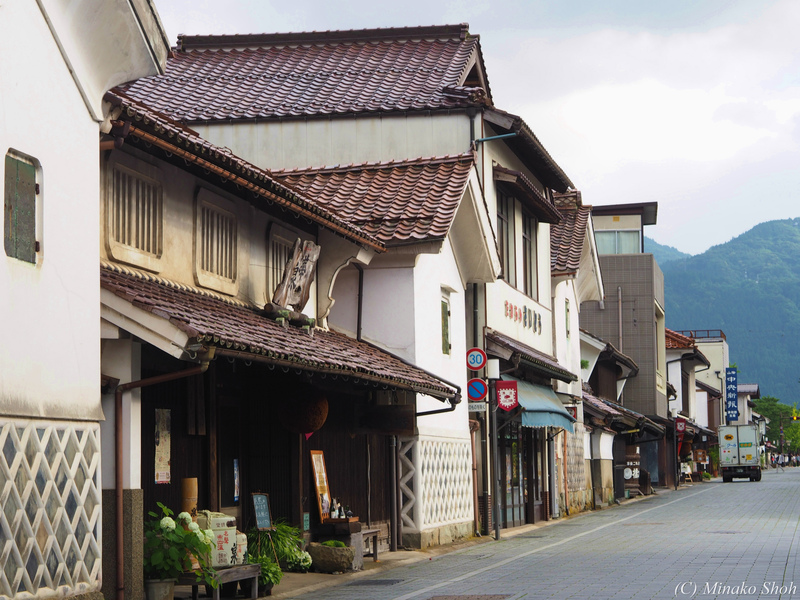 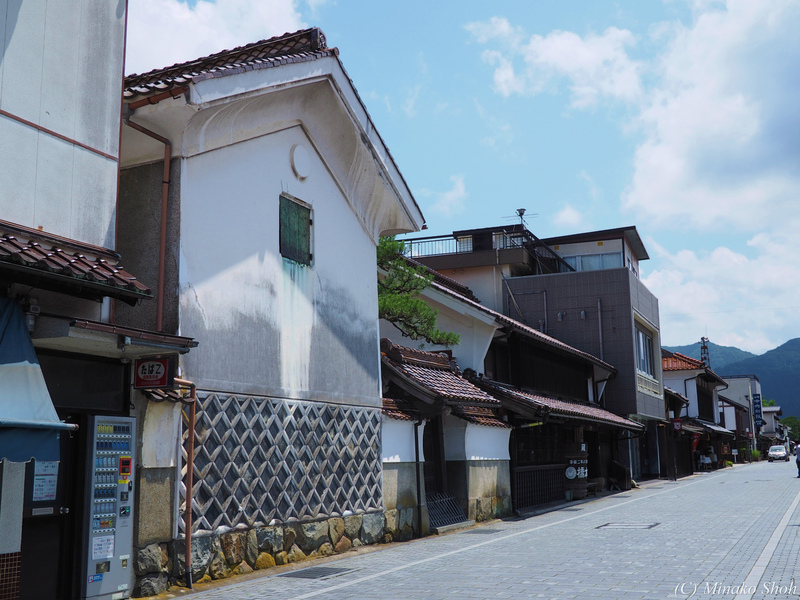 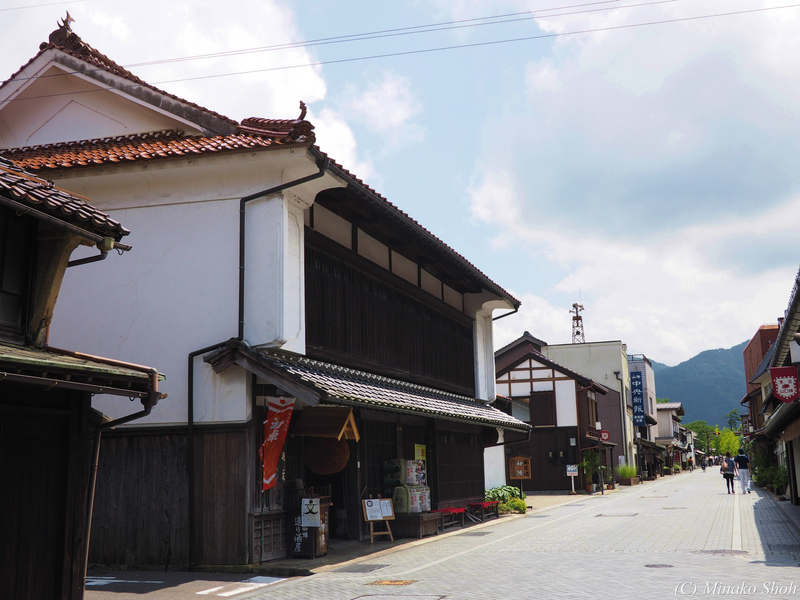 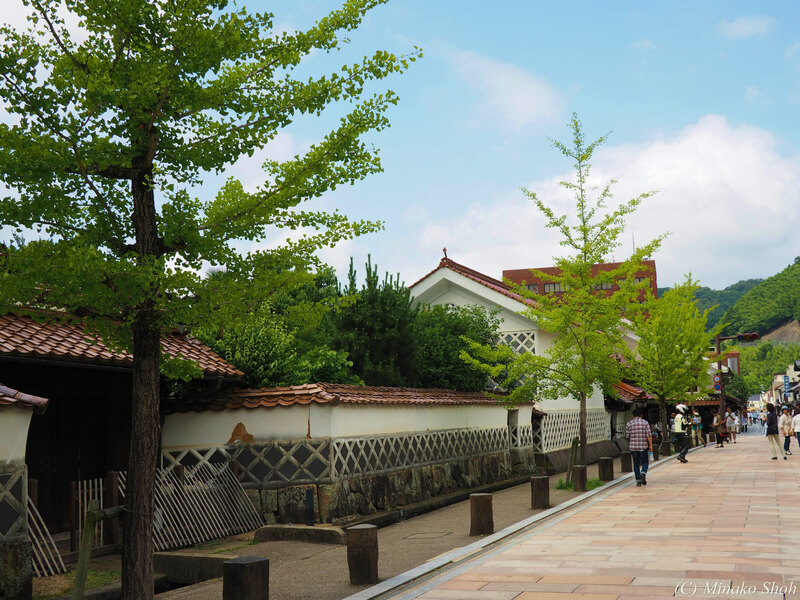 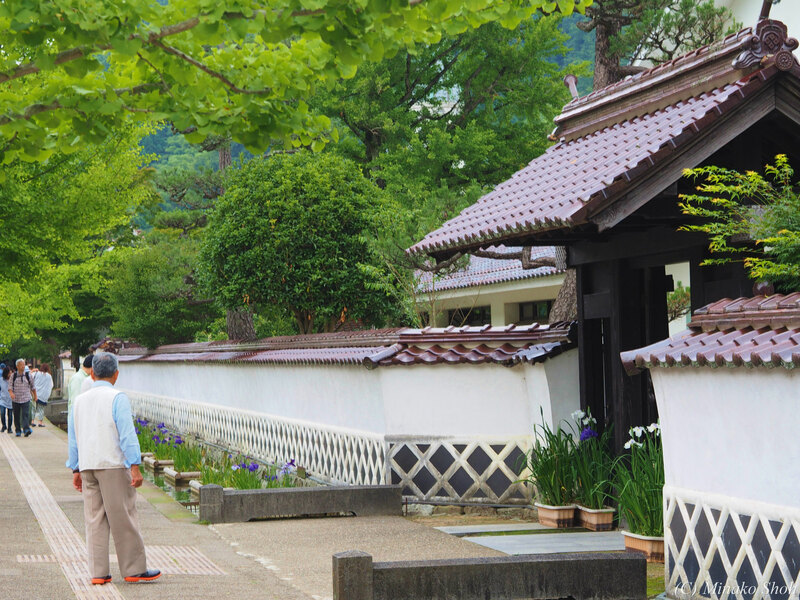 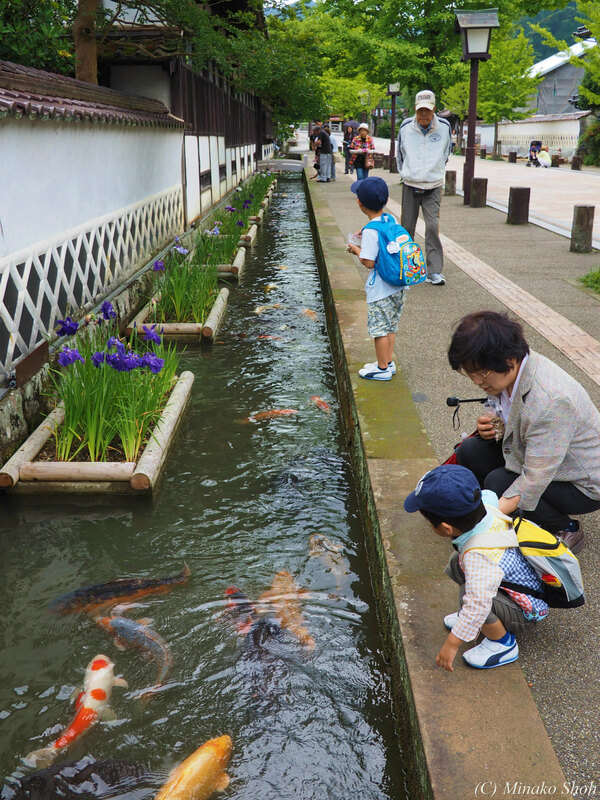 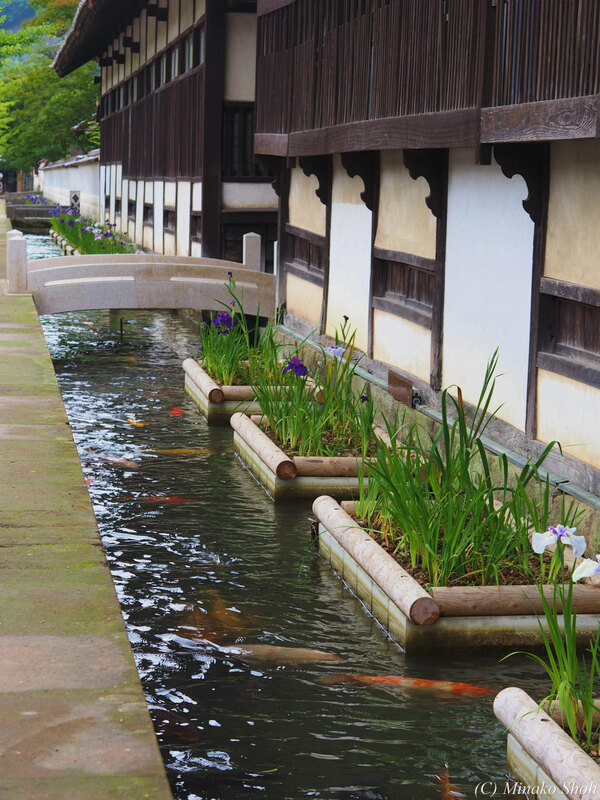 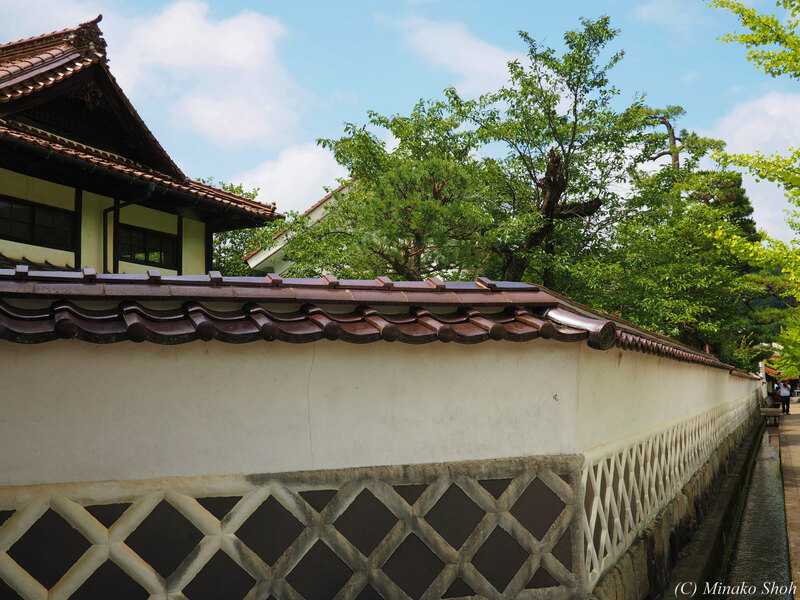 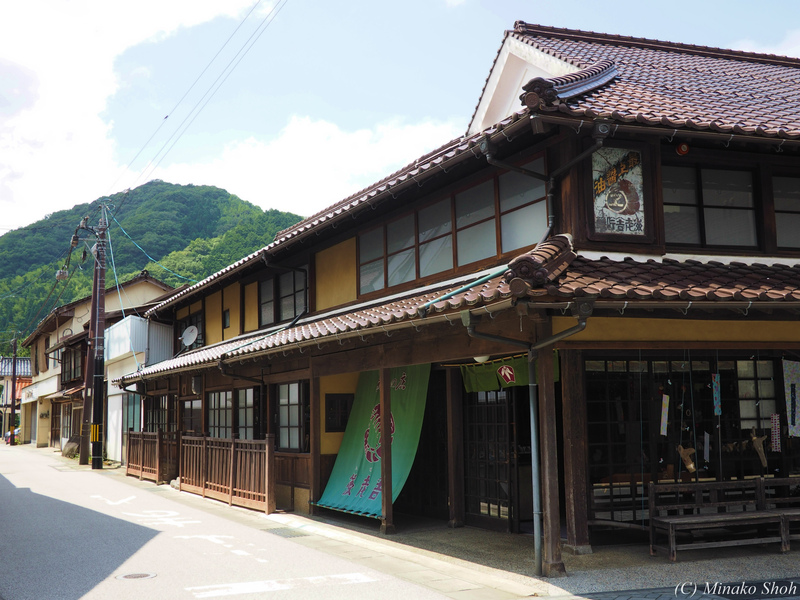 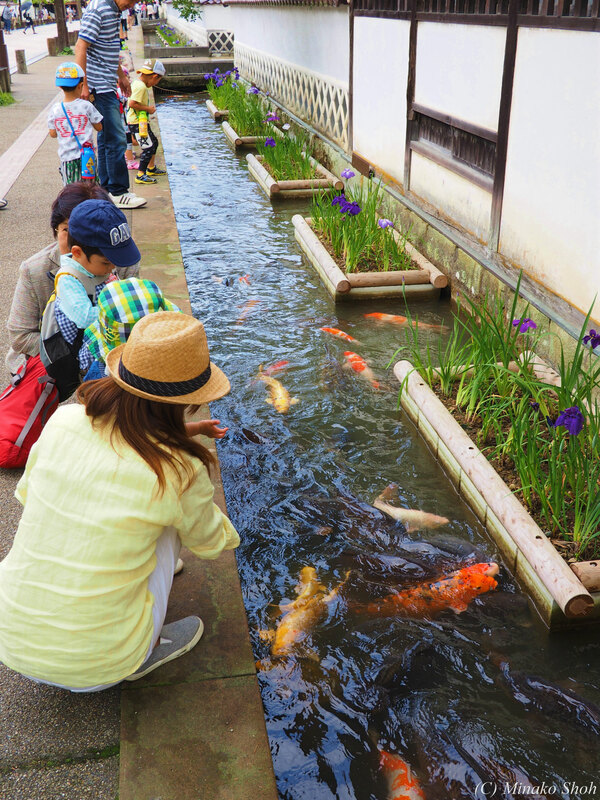 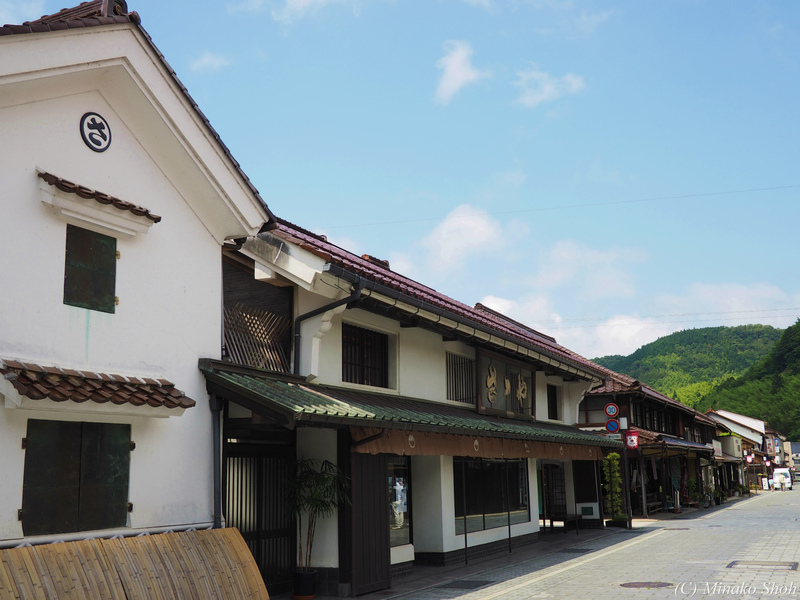 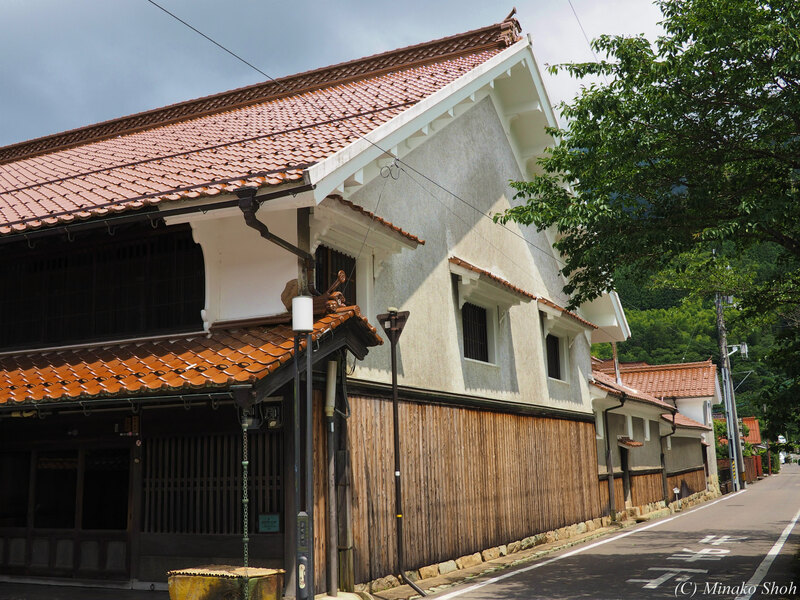 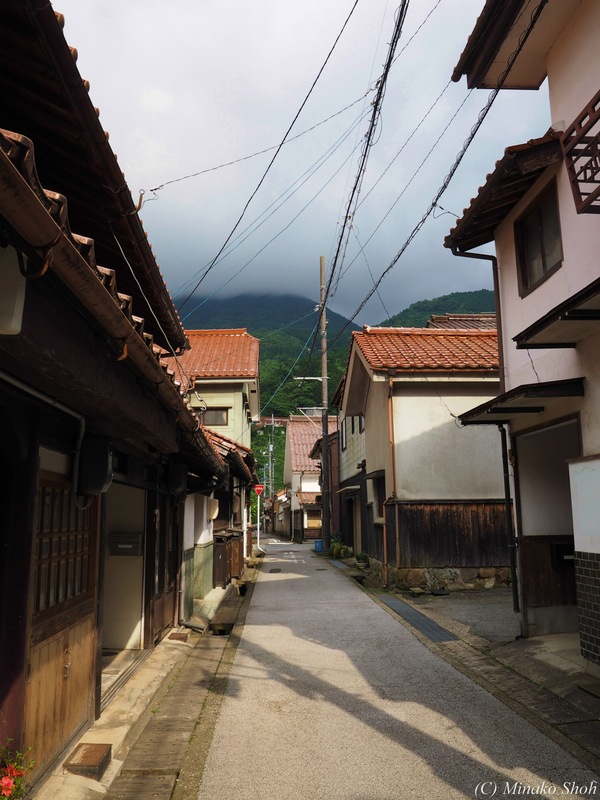 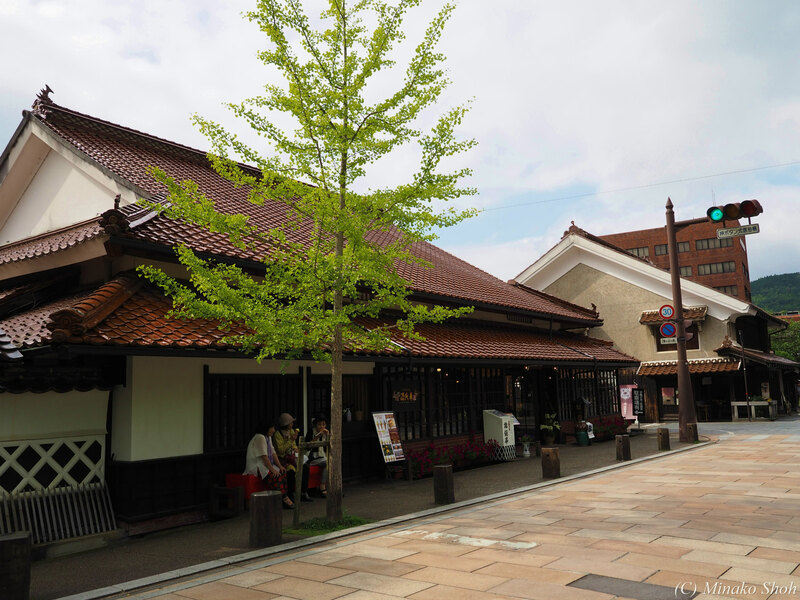 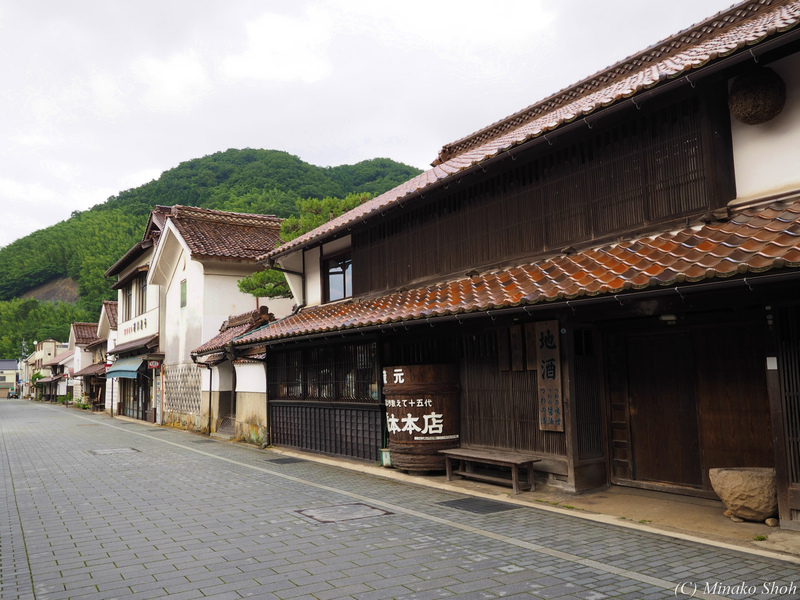 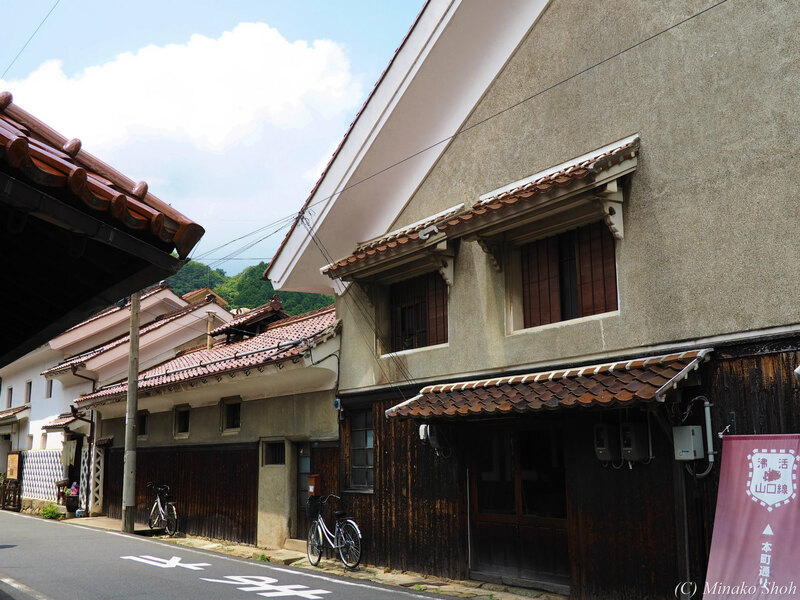 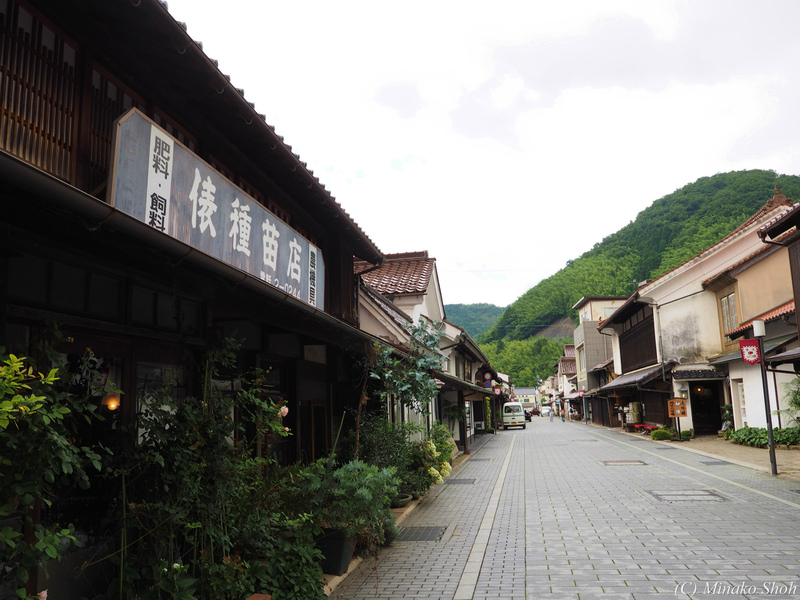 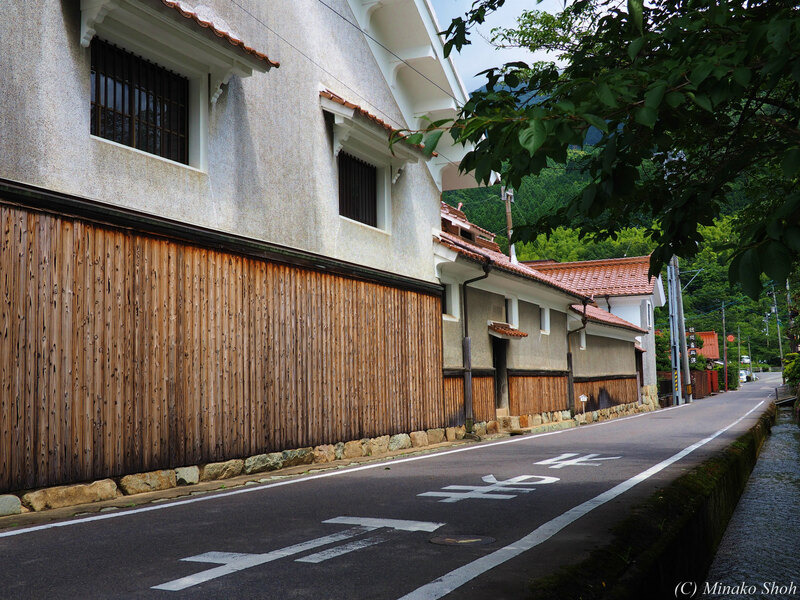 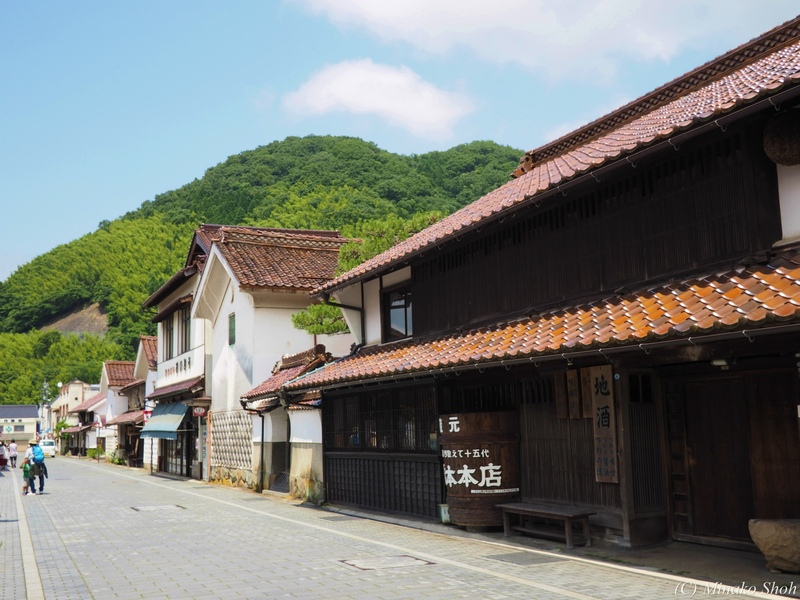 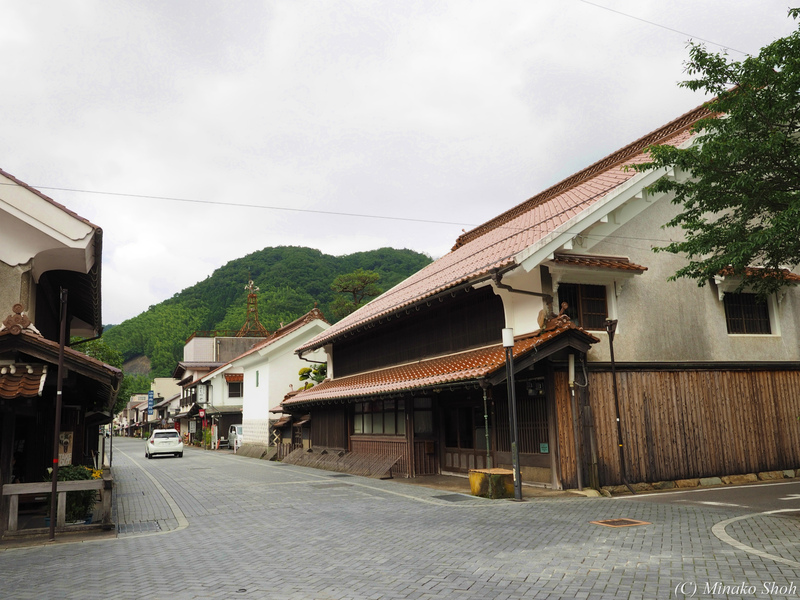 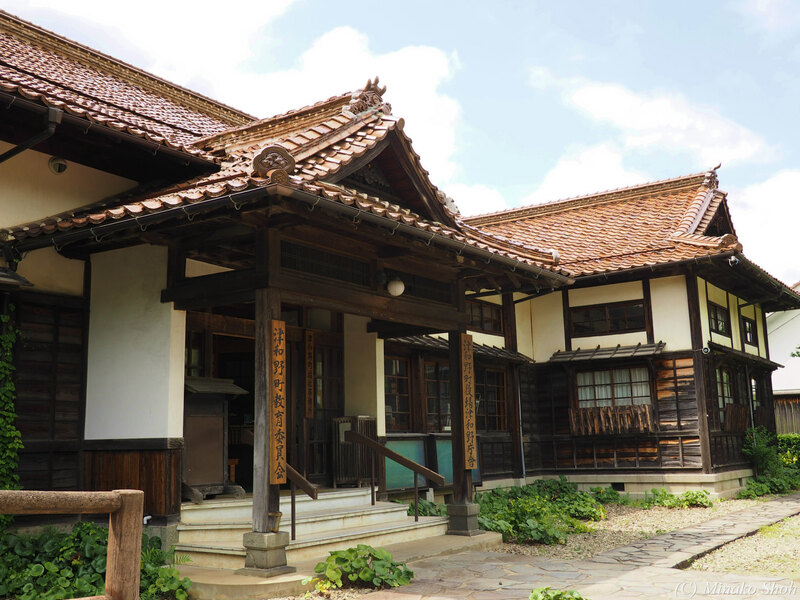 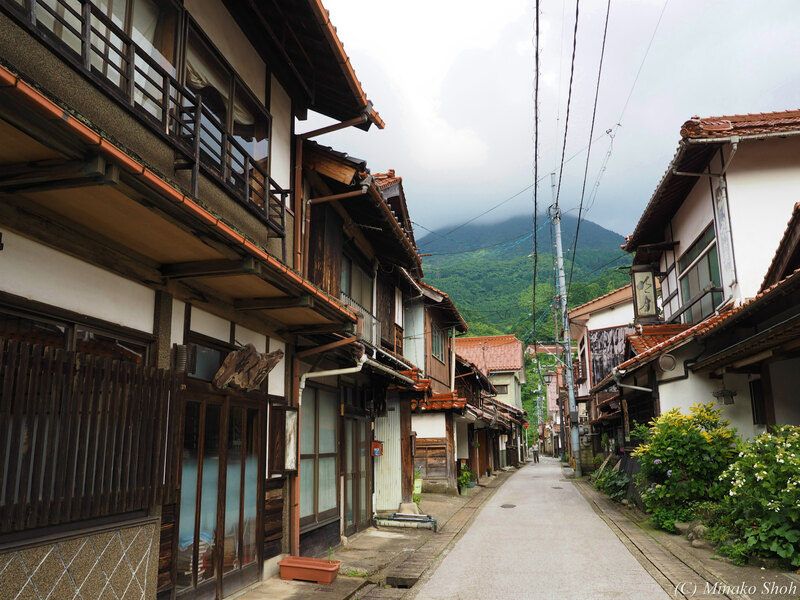 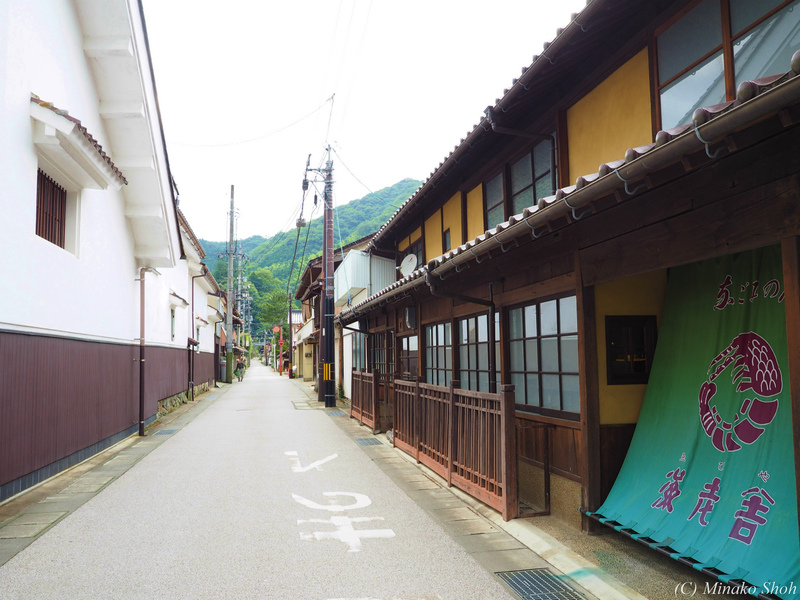 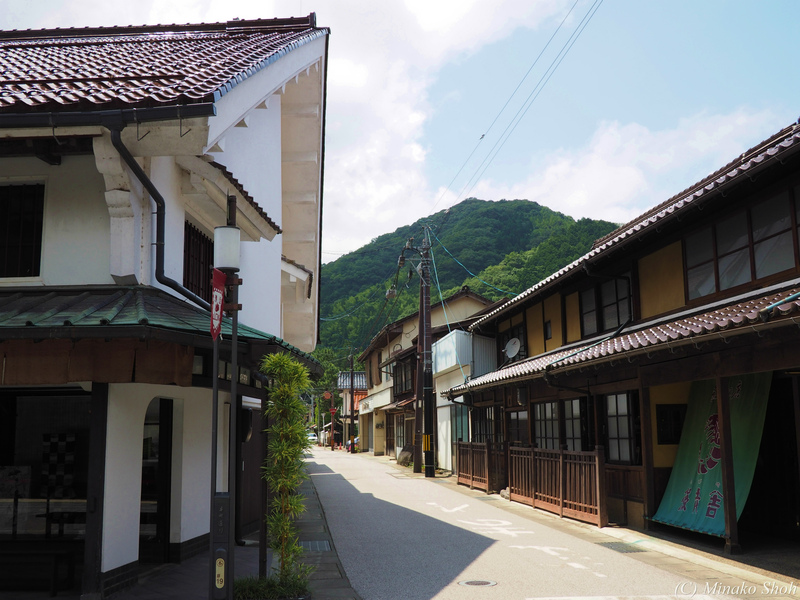 Tsuwano, popularly called the “Little Kyoto of San-In”, is known for its main streets(“Tono-machi”) lined with neat rows of stores, Sake breweries, samurai residences and storehouses with white plaster walls built in the 17th century (Edo-era). 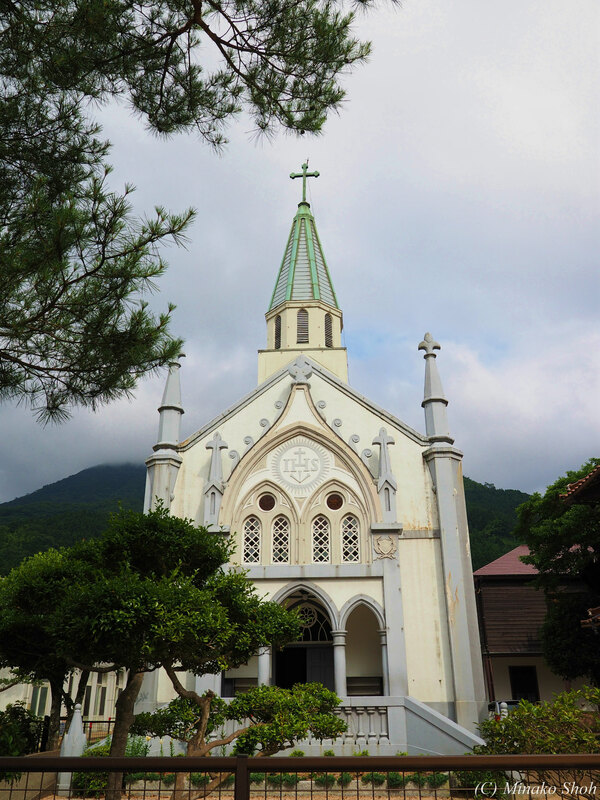 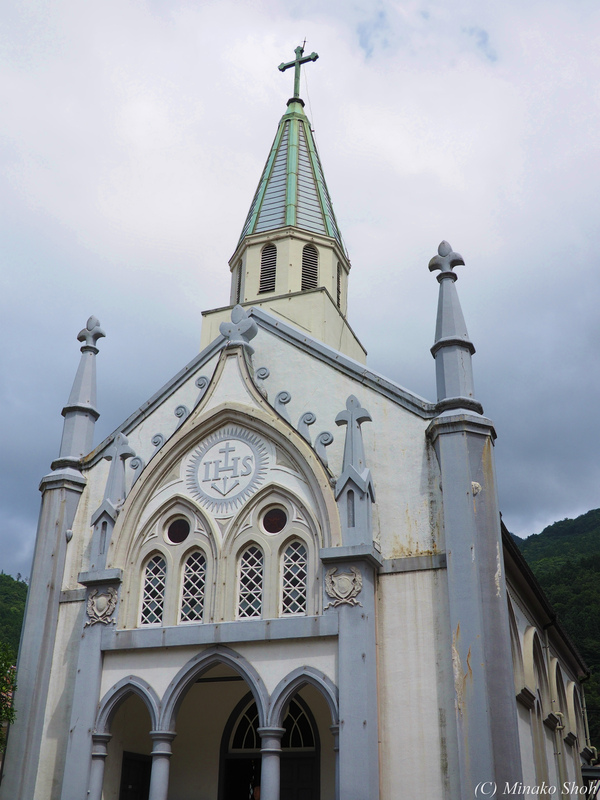 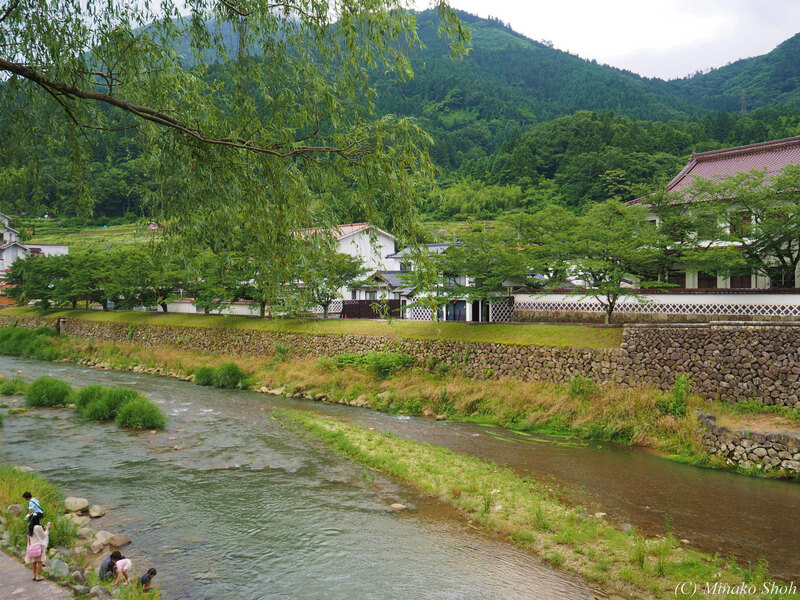 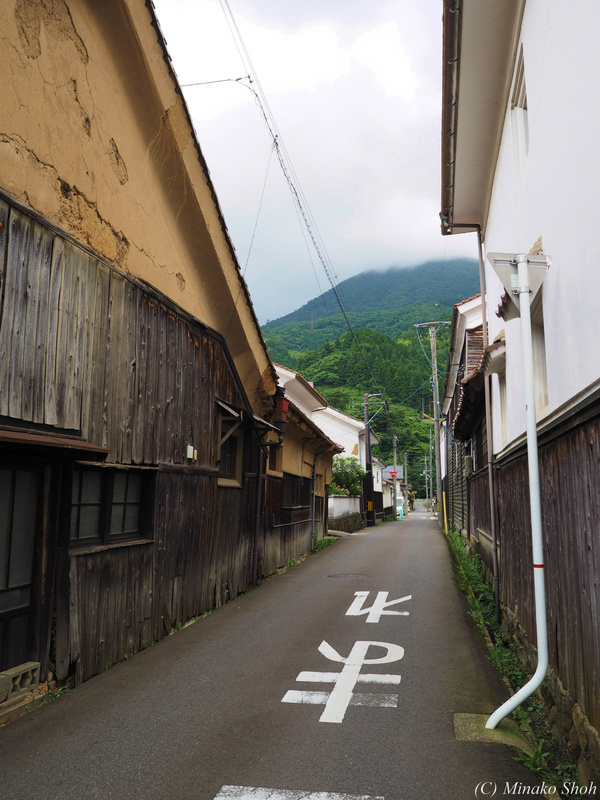 山陰の小京都，津和野 / Tsuwano is called "Little Kyoto".